If you think that your skin doesn’t get dehydrated in the summer with all the sweat and water you drink, you are very wrong. 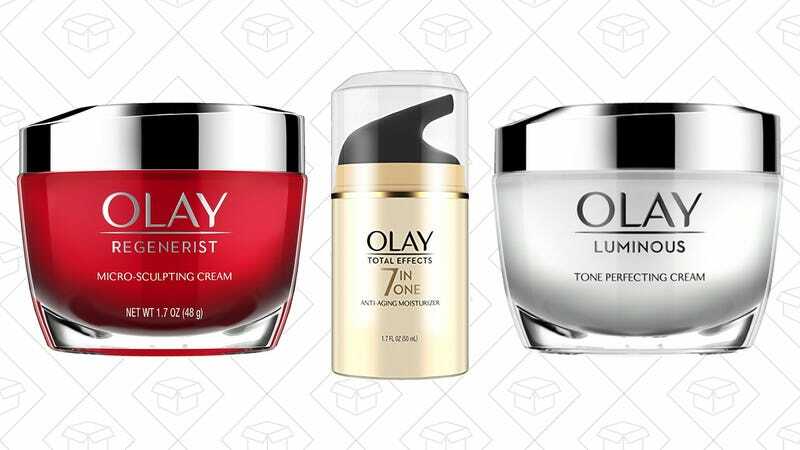 Stock up on thirst-quenching Olay facial moisturizer for any skin type with this $2 off coupon. Just clip the coupon and grab Age Defying, Regenerist, Total Effects, and more.